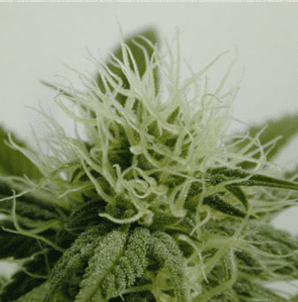 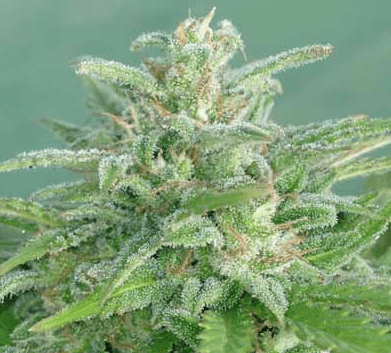 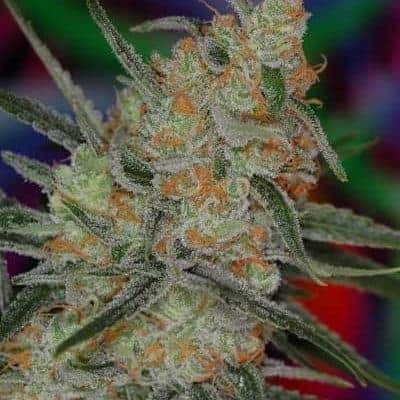 Super Nova is a cross mix of a White Widow and Chronic giving you a highly crystallized plant with super medicinal properties as the Chronic is well know for. 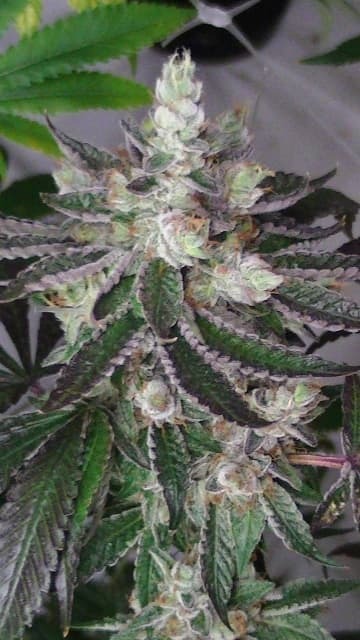 She is a quick flowering plant that is fairly short and stocky with typical Indica type leaves. 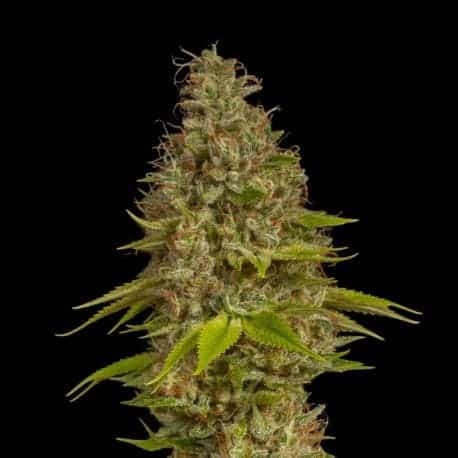 She is an earthy pungent smell with a slightly tropical taste giving you a strong stoned effect.